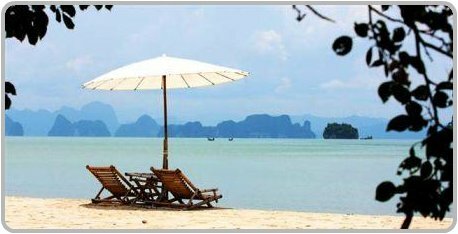 Krabi Beaches and the offshore Islands are magnificent, the golden sandy beaches and towering limestone cliffs provide the perfect backdrop for a relaxing holiday vacation in Southern Thailand. 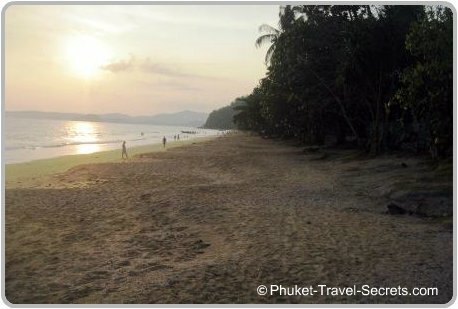 As an avid lover of the beaches in Phuket, I must admit that the beaches in Krabi are somewhat special, the natural beauty of these unspoiled beaches is second to none. From the rugged beauty of the towering limestone cliffs that frame the beaches to the clear waters that surround them is simply breathtaking. 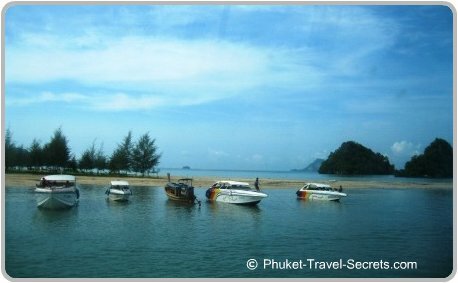 During our travels we spent a lot of time exploring the beaches and enjoyed taking the kids island hopping to some of the most amazing offshore islands around Krabi. We spent relaxing day trips immersing ourselves in adventurous and fun activities such as snorkeling, kayaking and swimming with sharks. 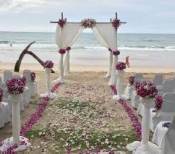 Krabi Beaches are distinctly different to the main tourist beaches in Phuket. 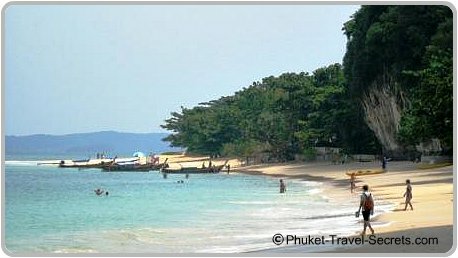 The main tourist beaches in Phuket are lined with rows of sun beds and umbrellas and are a constant buzz with activities such as para sailing and jet skis. 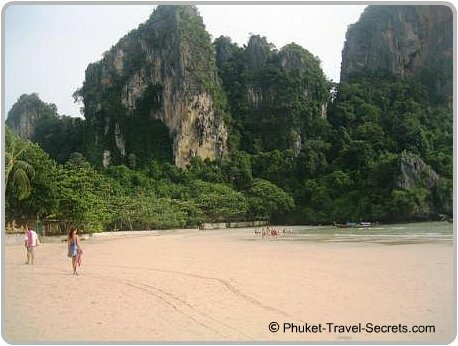 In comparison the beaches in Krabi are kept free of sun beds, umbrellas, parasailing and jet skis. 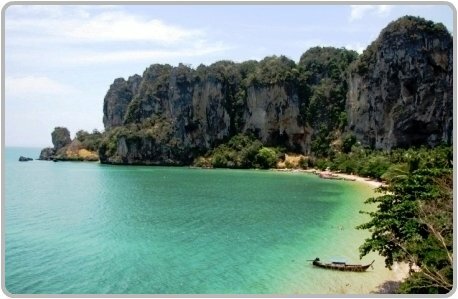 Below is a list of the best Krabi beaches and the amazing offshore islands we explored on our family vacation in Krabi Thailand. 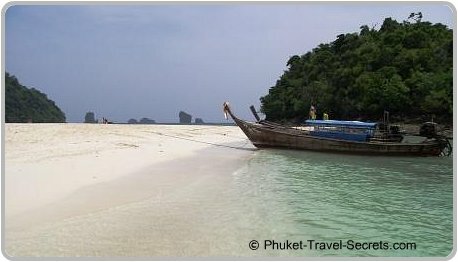 The Railay beaches are a series of four beaches, of which all are only accessible by boat. 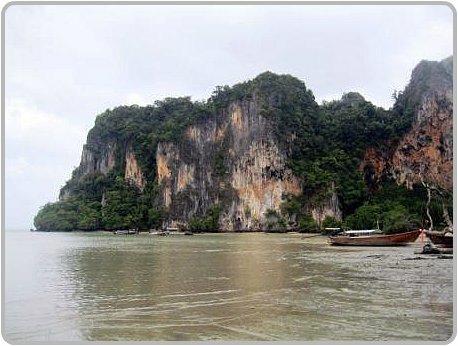 It is said that there are around 130 or so islands around the Krabi coastline, which are grouped into four archipelagos called the Hong Islands, Poda Islands, Phi Phi Islands, and Lanta Islands. 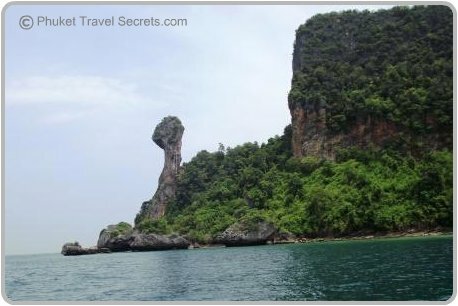 Many of which are just small rocky outcrops that ascend from the surrounding waters, then there are the larger, uninhabited islands, that are top spots for scuba diving and other fun activities such as snorkeling or kayaking. 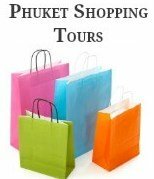 Krabi Day trips and tours can be booked through our friends at Easy Day Thailand, if you would like prices or further information you can use this contact form to get in touch with them. 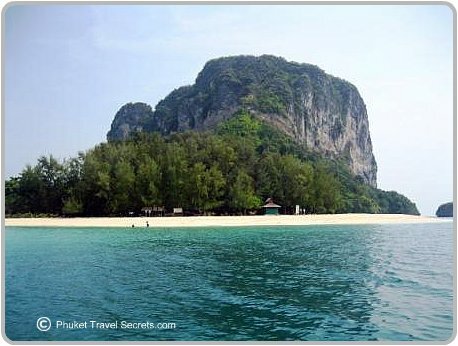 Chicken Island is also known as Koh Khai or Hua Khwan. 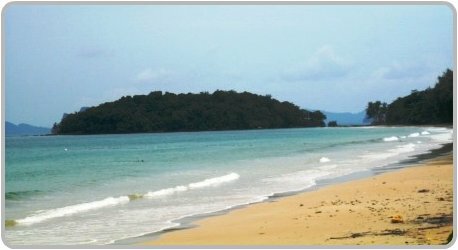 Hong Island is part of a group of islands located about an hour north of Krabi at the edge of the Than Bokkhorani National Park. 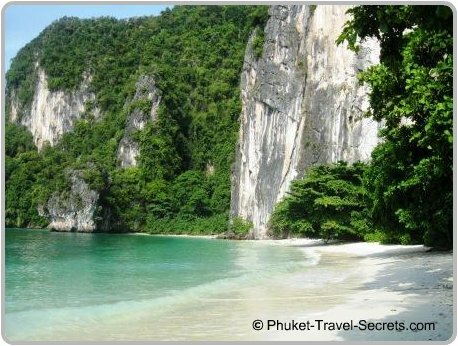 The Phi Phi islands are Krabi’s main attraction, and are often listed in the top ten of beautiful islands around the world. 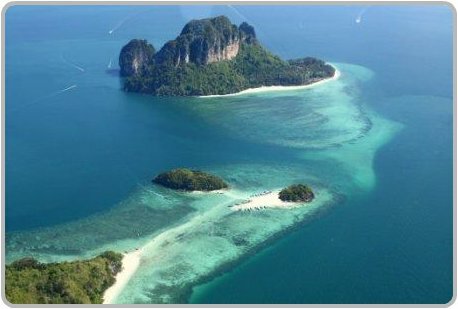 The twin islands of Ko Phi Phi Don and its smaller sister Phi Phi Ley are part of the Hat Noppharat Thara-Ko Phi Phi National Marine Park which lies in Krabi province, at an equal distance from both Krabi and Phuket. The beauty of the islands is unmatched, even in a region of the world that is renowned for its stunning limestone cliffs and clear turquoise waters. 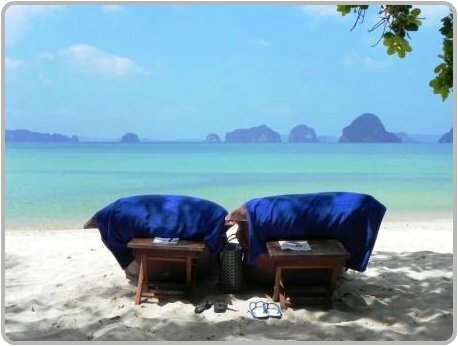 Koh Yao is made up of two large islands, located in the middle of Phang Nga Bay, halfway between Phuket and Krabi.